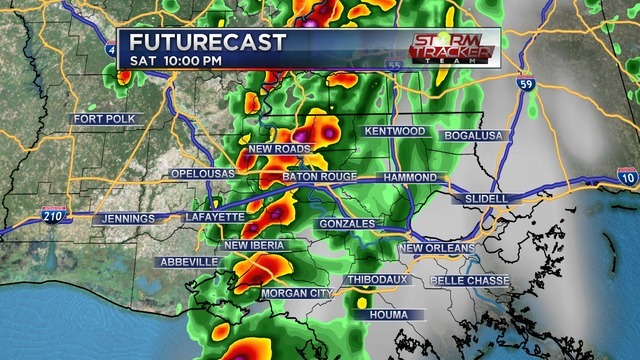 Timetable: The main window for storms will be 8:00 pm until midnight. 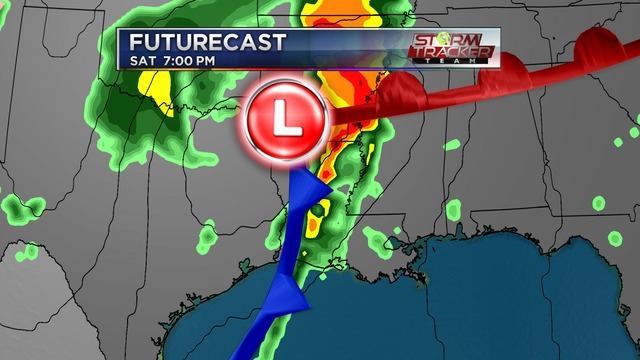 That will be for the main wave; however, a few isolated thunderstorms could pop earlier in the day. Wind Advisory: Secure garbage cans and lawn furniture. 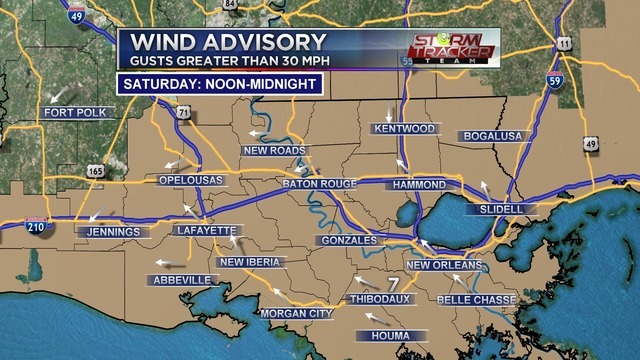 We sit under a Wind Advisory from noon until midnight on Saturday. 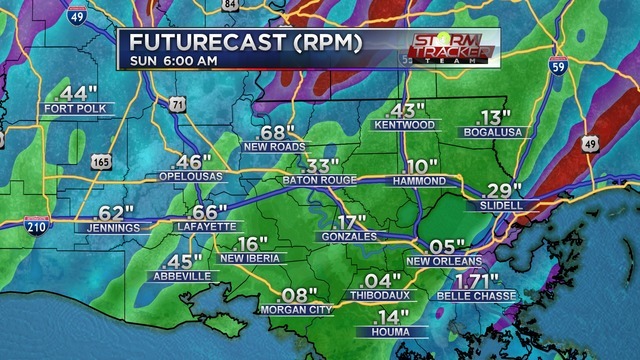 Rain Totals: Most areas will see 1"-2" of rain; however, localized areas may see higher amounts.